Bob has spent nearly four decades representing the victims of professional negligence, corporate misconduct and defective products. He has obtained several of the largest personal injury verdicts in the State of Maryland and the District of Columbia. 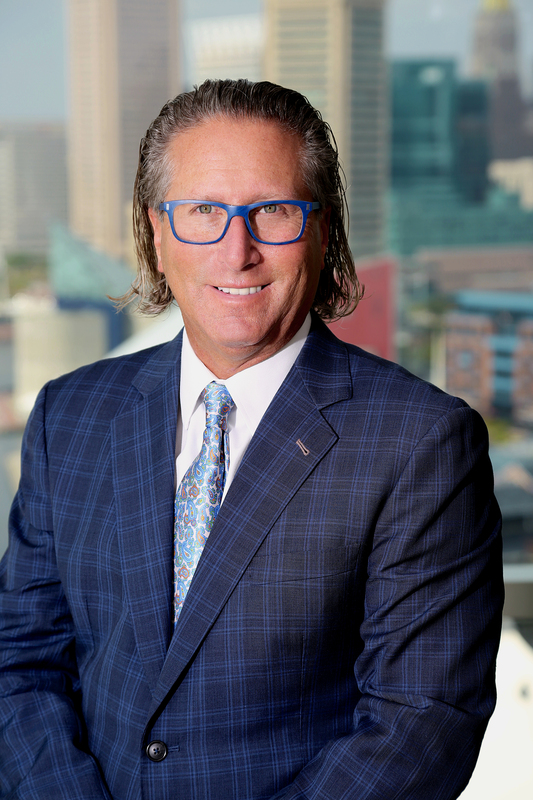 Bob has been a Fellow of the American College of Trial Lawyers since 2003 and has been repeatedly recognized as a SuperLawyer by Baltimore Magazine and Maryland SuperLawyer Magazine. He has an AV Preeminent Rating from Martindale-Hubbell, and has been selected multiple times as one of The Best Lawyers in America. In 2015 Bob was selected as Baltimore’s Best Plaintiff’s Medical Malpractice lawyer. He is highly respected by his colleagues and is well-known for his trial expertise and impeccable ethics. Bob’s reputation amongst the legal community is revered. He has successfully litigated many multimillion dollar jury trials throughout the State of Maryland and has also obtained hundreds of millions of dollars in settlements for his clients. One of his jury trials lasted five months and involved a massive gas leak resulting in a record-breaking verdict against ExxonMobil for $150,000,000. Another notable case involved a $185,000,000 settlement against Ernst & Young for accounting/consulting malpractice. Bob is a financial supporter and Board Member of the Casey Cares Foundation, which raises money for critically ill children. He has been a Mentor for the Maryland State Bar Association and invited to teach Trial Advocacy at the University of Maryland School of Law. Bob is a member in good standing of the Maryland State Bar Association, the Maryland Association for Justice and the Baltimore County Bar Association.